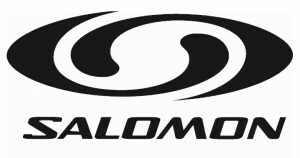 Salomon is contributing the “24h Ski” plus boots and poles as well as years of expertise and know-how: a sure recipe for success. During the entire preparation up to the 24h experiment, the athletes are individually coached by a team headed by Reinhard Brugger (former ski technician of Giorgio Rocca) in all technical aspects. Their top-quality ski clothing and windstopper garments provide the very best protection against temperatures below zero. Breathable materials ensure ideal body temperatures during the 24h experiment. The functional design of the garments makes the therapists’ and masseurs’ muscle-relaxing, deacidifying and regenerating work considerably easier. In strict connection with individual nutrition plans to ensure an ideal use of natural food products in their homes, the athletes are prepared for the challenge with the aid of natural, high-quality Nutrilite® supplements. 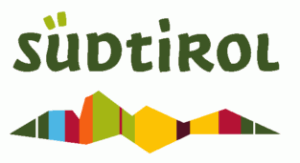 75 years of experience provided by one of the world’s leading nutrient producers with farms in North, Central and South America are more than enough to cover our athletes’ needs for liquid and solid dietary supplements. 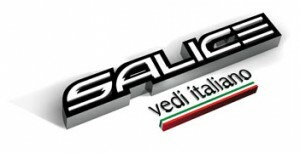 In addition to their high-tech helmets and ski goggles, Salice is providing the necessary technical assistance to guarantee perfect vision day and night, independently of external visibility conditions. Suunto is contributing its top product ideal for constant digital monitoring during both training and the event: the t6d pulse watch. And with the SUUNTO Tower, it also provides an ultralarge countdown screen which will be installed just above the finishing line. Light and thin: movecontrol ski and snowboard insoles are perfectly adapted to the individual anatomy and needs of your feet. Their unique materials make them exceptionally comfortable to wear and improve your performance by creating an ideal transmission of force between your feet and knees. 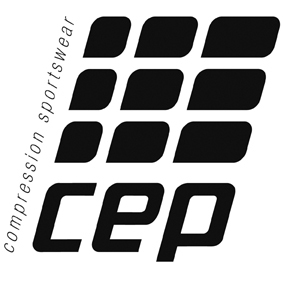 CEP compression sportswear is all about unique know-how. Compression threads are integrated into the garment materials with exact precision, creating a physiologically perfect pressure profile which leads to performance improvements, longer endurance and faster regeneration. CEP products are characterised by top-level quality standards and a scientifically proven increase in blood circulation and performance. 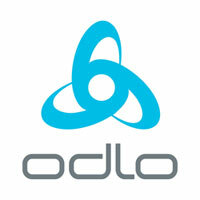 odlo provides functional thermal vests, undershirts and jerseys for all athletes.